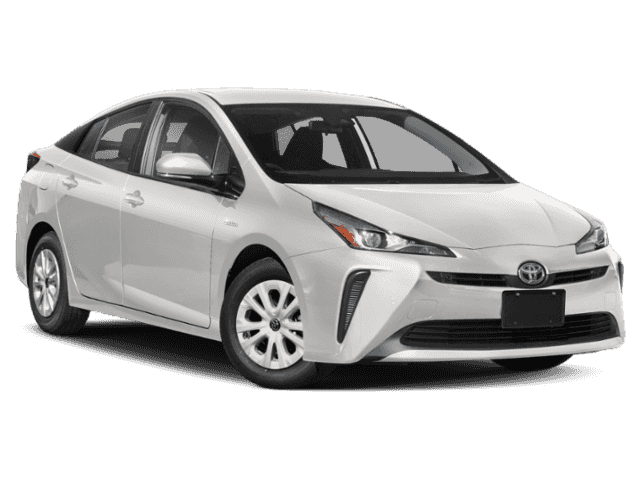 FWD 2019 Toyota Prius LE LE 1.8L 4-Cylinder DOHC 16V VVT-i Blizzard Pearl REAR BACK UP CAMERA, BLUETOOTH, **STEERING WHEEL MOUNTED AUDIO CONTROLS**, 1.8L 4-Cylinder DOHC 16V VVT-i. Proudly serving Elizabethtown and all of Kentucky for over 60 years! Call 270-737-2181 or (800) 999-7591 to schedule a test drive today. All prices plus tax, title, lic, and dealer processing fee. Recent Arrival! AWD 2019 Toyota Prius LE LE 1.8L 4-Cylinder DOHC 16V VVT-i Blizzard Pearl BLUETOOTH, **STEERING WHEEL MOUNTED AUDIO CONTROLS**, 1.8L 4-Cylinder DOHC 16V VVT-i, All-Weather Floor Liners, Carpet Cargo Mat, Carpet Floor Mats, Four Season Floor Liner/Mat Package. Proudly serving Elizabethtown and all of Kentucky for over 60 years! Call 270-737-2181 or (800) 999-7591 to schedule a test drive today. All prices plus tax, title, lic, and dealer processing fee.